MSS Cleaning is Denver’s top carpet cleaning company and it wouldn’t be that way without our team of professionals. 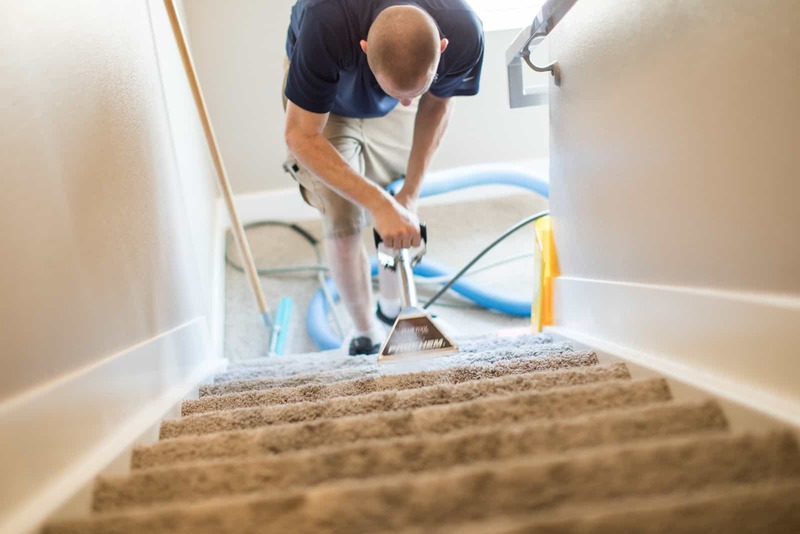 If you have a passion for customer service, for working with your hands, and for working autonomously, you’ve come to the right place for a carpet cleaning job. We offer industry leading pay, a focus on work life balance and flexibility. If you’re looking for a carpet cleaning career, we like to think there is no better place than MSS Cleaning. We look forward to hearing from you. Interested in a carpet cleaning career with MSS Cleaning? Please fill out the application below and someone will be in touch soon to chat. Please briefly describe why you'd like to work for us.